Changing your Marriott password should, of course, be the first step to protecting your accounts. Even more importantly, sites where that same password may have been reused should be updated with new credentials too. 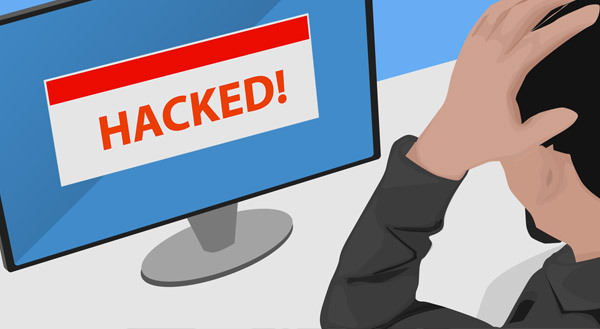 Hackers commonly try details stolen from one site to access popular services and pages. We encourage everyone to use a password manager to store their details for safe use in the future. A good password manager enables unique, random, and strong passwords to be used with ease for every single website. If your business could use a security update to protect against a Marriott style attack in the future, give us a call today at (734) 288-8327.